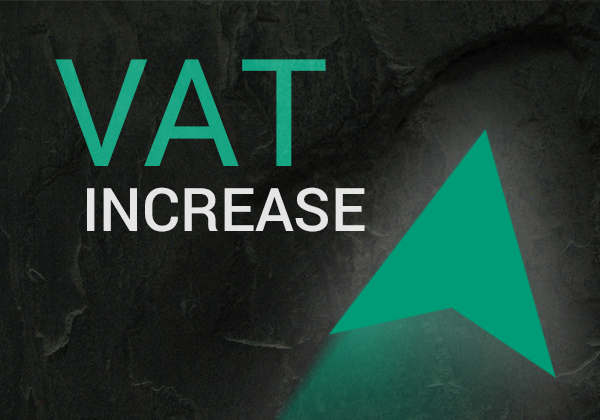 As of April 1st 2018, VAT increased from 14% to 15% bringing with it the likelihood of a major administration headache for you and your business. The degree to which you will be affected will depend on whether you are a VAT vendor or not. What is a VAT vendor? You are a VAT vendor if your business is registered for VAT with the South African Revenue Service and you are required to pay VAT on any purchases you make and levy VAT on the sales of goods or services. Should you not be registered but your turnover of taxable supplies is more than R1 million then you are obliged to register as a VAT vendor providing your supplies are not zero rated or exempt form VAT. If your business is one where VAT is charged on your taxable supplies and VAT expenses are claimed as input tax, the change should be negligible. The main cost would be in administration where sales, accounting or POS systems would need to be updated to reflect the change as well as printing costs for price labels and lists, brochures, catalogs, etc. If you deal in exempt or non-taxable supplies, the additional VAT may be an extra cost to your business as you cannot claim it as input tax. If you have entered into an agreement prior to April 1st 2018 and there is a clause that you may not increase your price due to a VAT increase for the duration of the contract. The receipt of invoices: If you receive an invoice where VAT has incorrectly been charged at 14%, you cannot claim 15% for input tax. This applies to tax invoices and point of sale receipts. The receipt of quotations: Ensure all quotations you receive are actually charging 15%, even if they state they may be charging 15%.